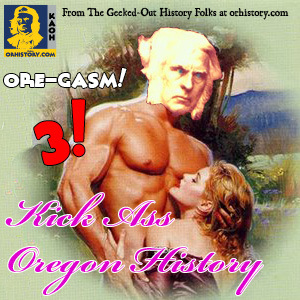 In which we celebrate Oregon’s birthday in the only way we know- an Ore-Gasm. The Resident Historian wrote about his visit to the Mr. Otis exhibition. And University of Washington’s Mr. Otis Digital Collection. Here is some information on the wunderkammer con, Curious Gallery 2014.